The City of Bogo will celebrate its 5th Charter Day as a component city of the Province of Cebu. 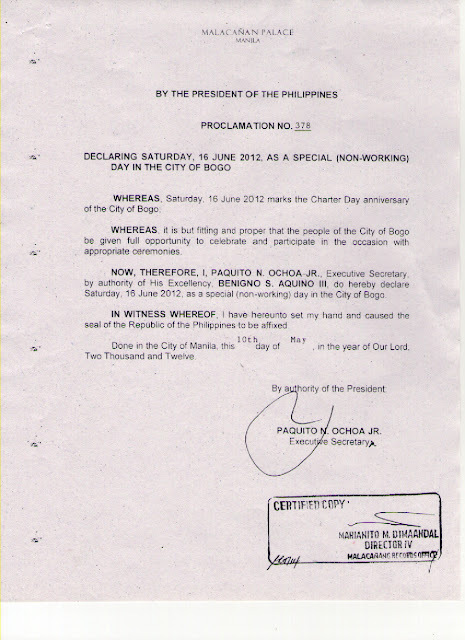 WHEREAS, Saturday, 16 June 2012 marks the Charter Day anniversary of the City of Bogo. 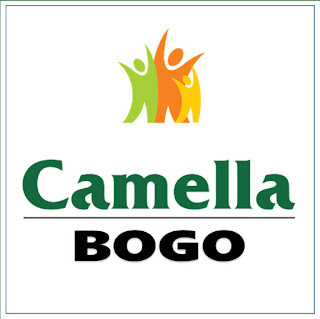 WHEREAS, it is but fitting and proper that the people of the City of Bogo be given full opportunity to celebrate and participate in the occasion with appropriate ceremonies. 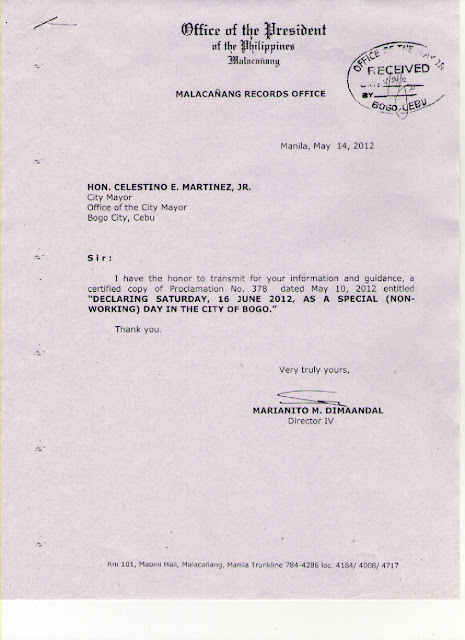 NOW, THEREFORE, I, PAQUITO N. OCHOA JR., Executive Secretary, by the authority of His Excellency, BENIGNO S. AQUINO III, do hereby declare Saturday, 16 June 2012, as special (non-working) day in the City of Bogo. 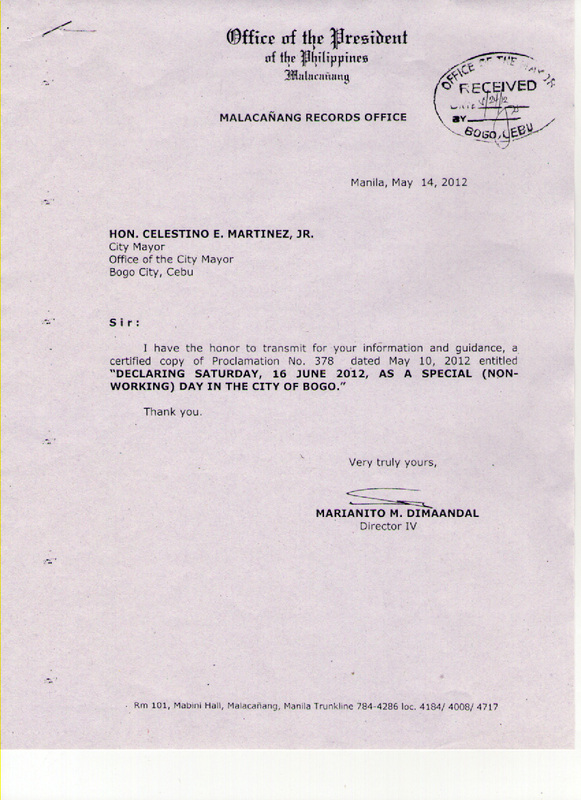 Done in the City of Manila this 10th day of May, in the year of Our Lord Two Thousand and Twelve. 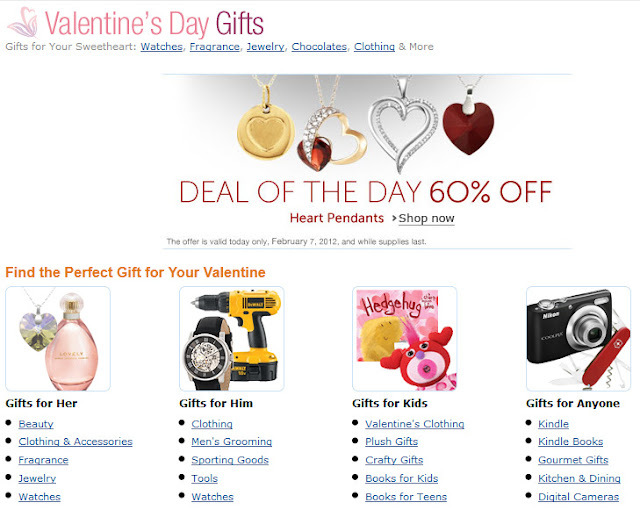 [ SIGNED ] PAQUITO N. OCHOA JR.